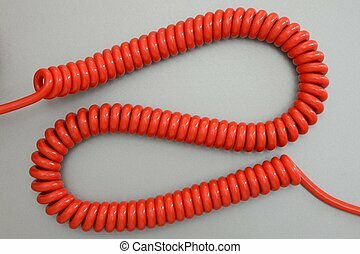 Phone cord. 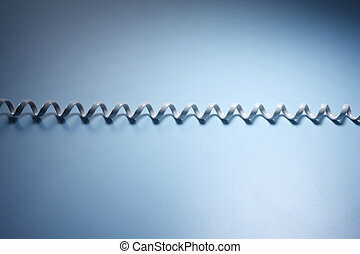 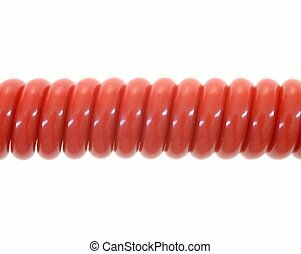 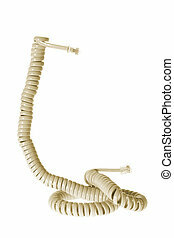 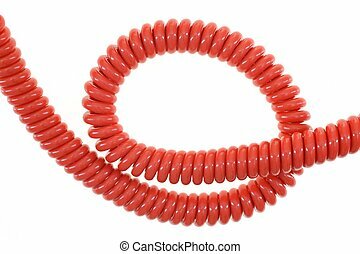 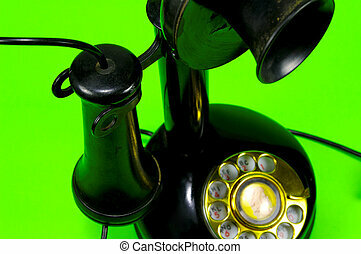 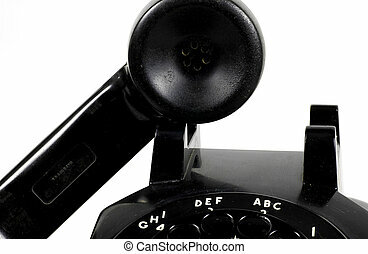 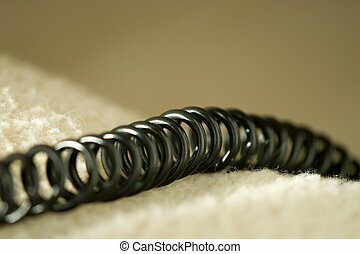 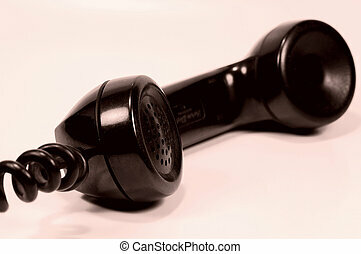 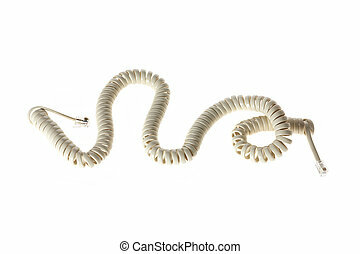 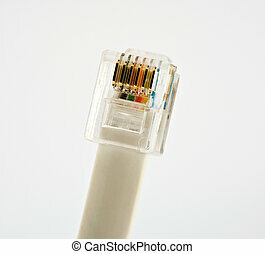 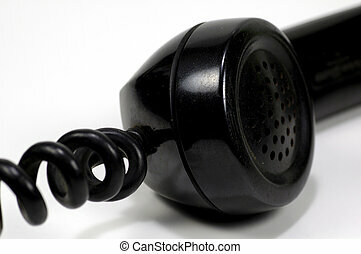 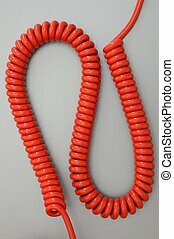 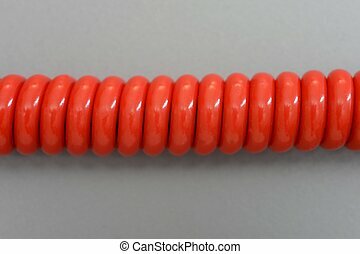 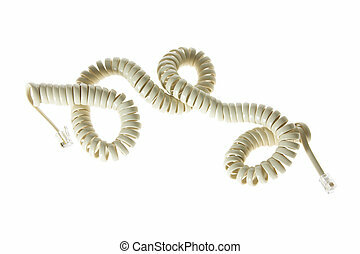 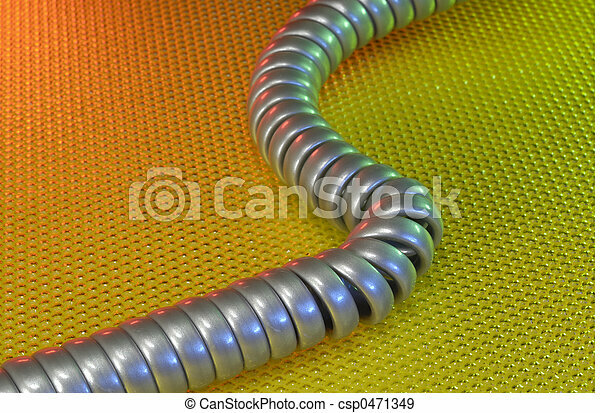 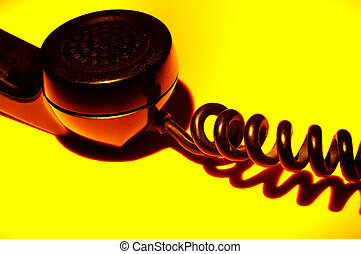 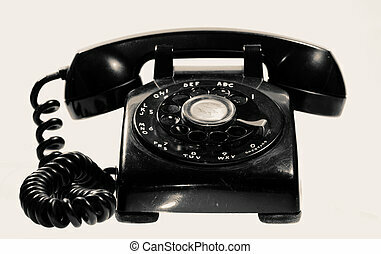 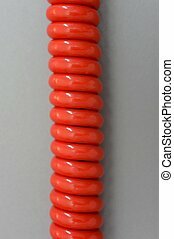 Photo of a telephone cord - communication abstract. 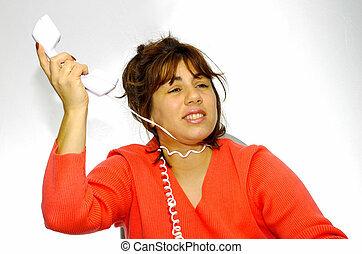 Woman Hanging Herself With Phone Cord. 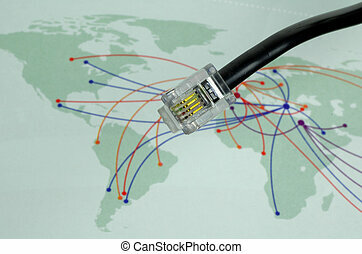 Telephone Cable With World Map In Background.